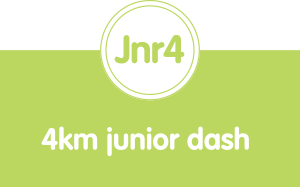 Join hundreds of youngsters aged between 5 and 14 in the Garmin 4km Junior Dash held on Saturday 30 June at 9:40am. 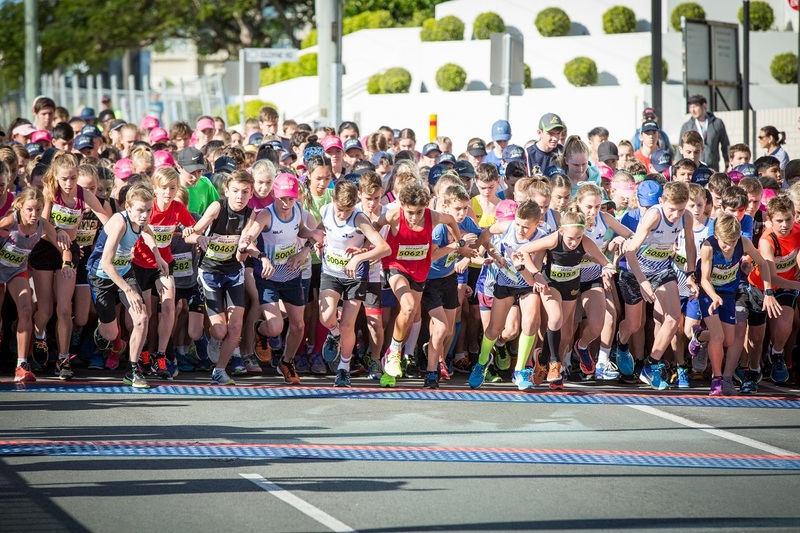 Run the same course as some of the world’s greatest athletes and soak up the cheers from family and friends in our famous finish chute. 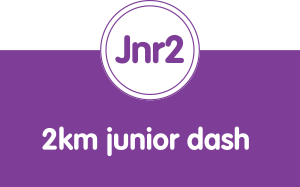 Join hundreds of youngsters aged between 5 and 10 in the Garmin 2km Junior Dash held on Saturday 30 June at 9:25am. One parent/guardian may accompany a child if they deem this necessary. 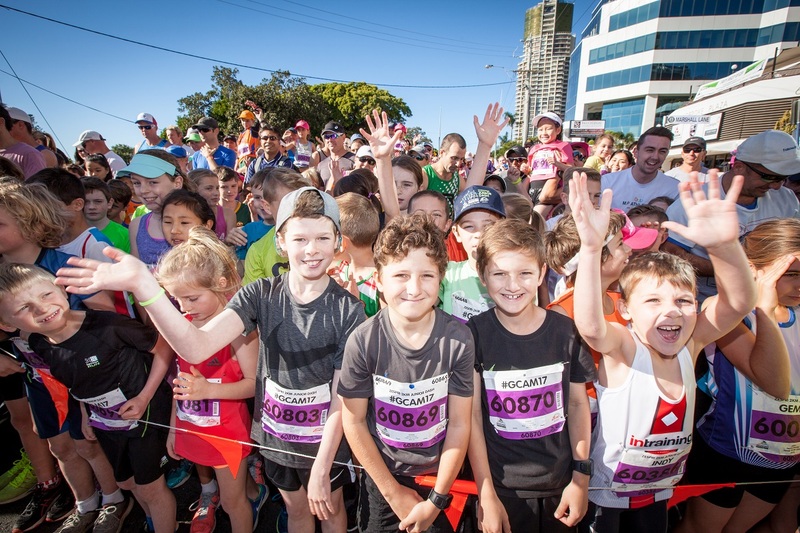 Run the same course as some of the world’s greatest athletes and soak up the cheers from family and friends in our famous finish chute.